BBC One Wales is an English-language Welsh television channel, and the national variation for BBC Cymru Wales of the network BBC One service broadcast by the BBC. The service is broadcast in Wales from Broadcasting House in Cardiff. 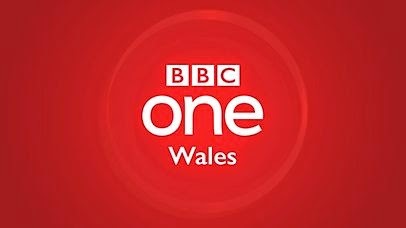 BBC One Wales broadcasts around three hours of non-news programmes for Wales each week alongside six hours a week of national news for Wales from Wales Today.